I received Rag-A-Muffinz clothing in exchange for this post. All opinions are my own. I am a shopaholic! Although I love buying clothes for myself, I equally enjoy shopping for my little toddler. I think it’s so much fun to find unique clothing items that fit his personality. Every so often, I come across an article of clothing that looks like it was made just for him. That’s exactly how I felt when I came across Rag-A-Muffinz unique and fashionable clothing. My 16 month old son is quite the character; he’s happiest when he’s running around free of clothing, playing in the dirt, throwing rocks, chasing his dog, tearing things apart etc. Monkey Bug Tee’s Wile One Native Tee ($19) totally sums up his free-spirited personality. In fact, the other day while wearing his Wild One tee, he escaped out the doggie door, took his pants off, started running around the yard while throwing rocks. He truly is a little wild one. This comfy cotton tee’s handmade design is crafted using a professional heat press and vinyl transfer material. 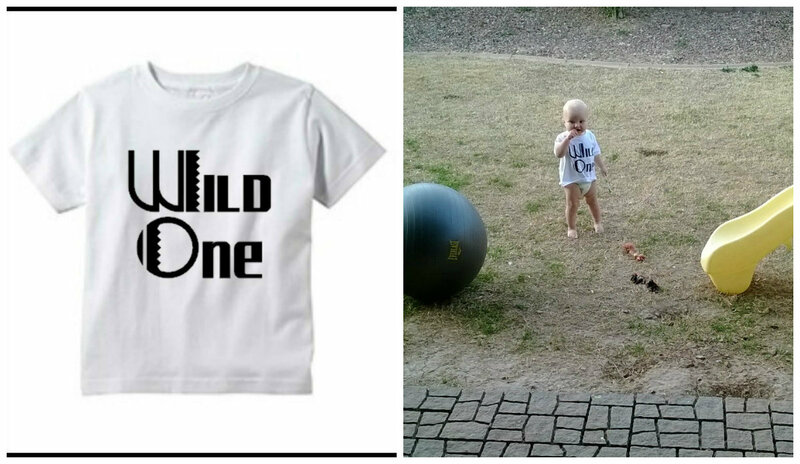 Perfect for little boys or girls, express your toddler’s fun personality with Monkey Bug Tee’s Wild One Native Tee. Besides being a little free spirit, my son also adores all things animal! Rag-A-Muffinz organic animal leggings look SO cute on his little legs. 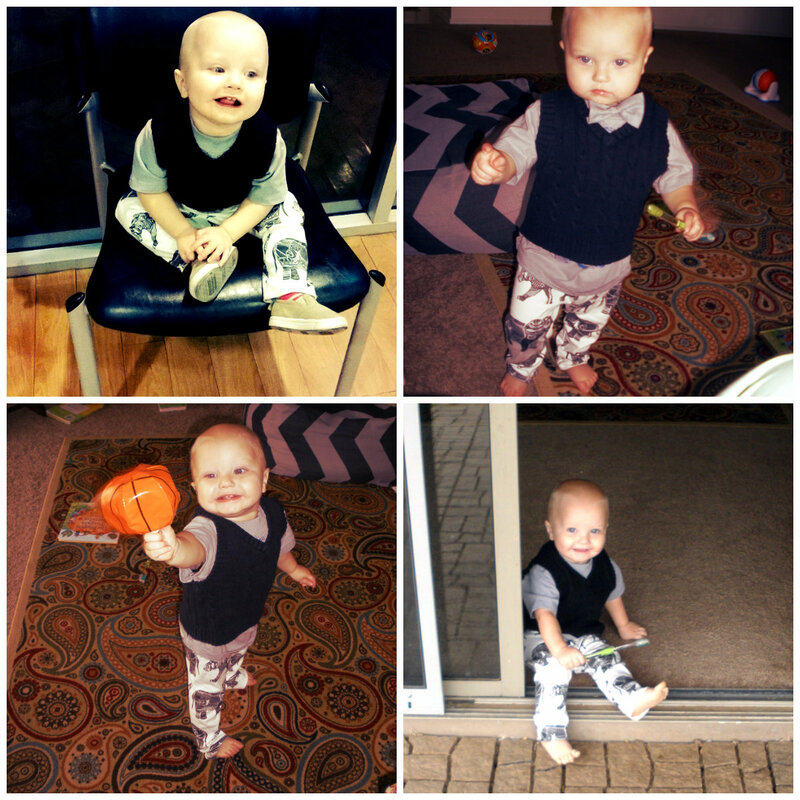 There is seriously nothing cuter than a little guy in leggings. I love these handmade legging’s soft organic material and trendy design. Every time my son wears these leggings he gets really excited and makes animal noises as he points to the elephants on the leggings. 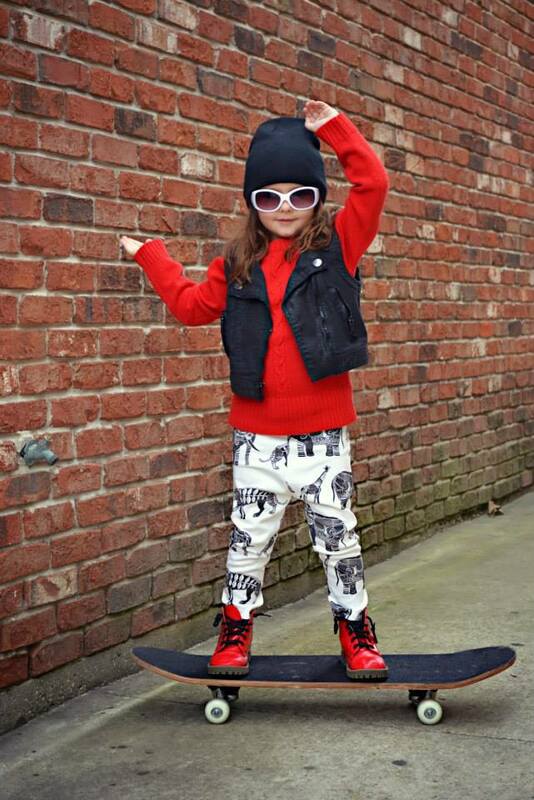 Also designed for both little gals and boys, your little one will fall in love with Rag-A-Muffinz organic Animal Leggings.